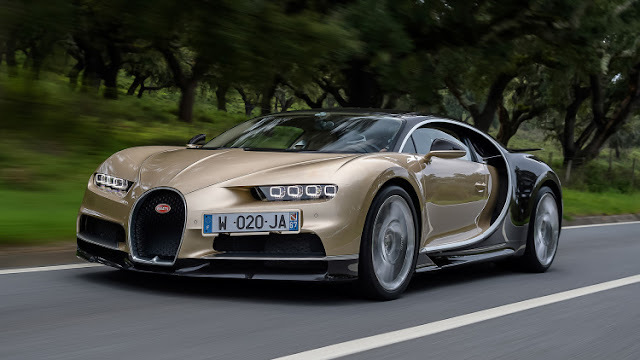 This car is successor to one of the fastest car of its time, Yes I am talking about Bugatti Veyron Grand Sports, this car is also molded in the same structure with more advanced technology and power, Chiron first time figure out in the public during 2016 Geneva motor show, one thing is very special about this car that is power, so let's talk about power. 8 liters W16 engine With quad turbochargers that can produce a huge 1480 hp. top acceleration of the car is from 0-100 in 2.5 s. company challenges a top speed of 463 km/h but because this is a road legal car so under security reason speed limited to 420 km/h. Read More. Are You sure! 😂 420 is a limited speed. Indian Price - 169,000,000 ₨. 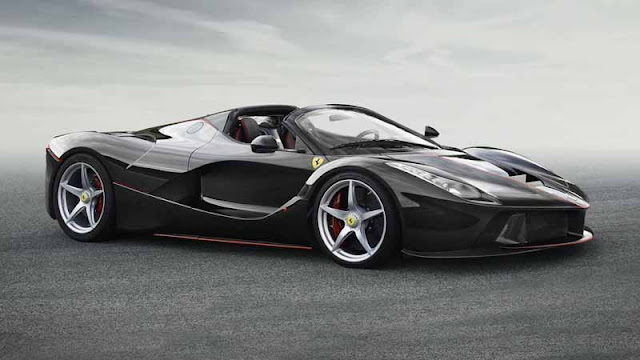 One of the best supercar designed by Ferrari after 'Enzo' and the best competitor for the Lamborghini's beast Veneno, this car was launched at Peris auto show in 2016 and it was the first car designed by Flavio Manzoninot, not by Sergio Pininfarina, company limited its production to 209 units, this car looks more beautiful after opening the roof and unique butterfly doors, this beauty is completely molded in carbon fiber. A 6.3-L V12 Engine gives the power to the car it can generate 963 bhp and maximum torque of 970nm @ 7000 rpm, it takes only 2.9 s to reach from 0-100, the maximum speed of the car is 350 km/h. Indian Price - 172,250,000 ₨. 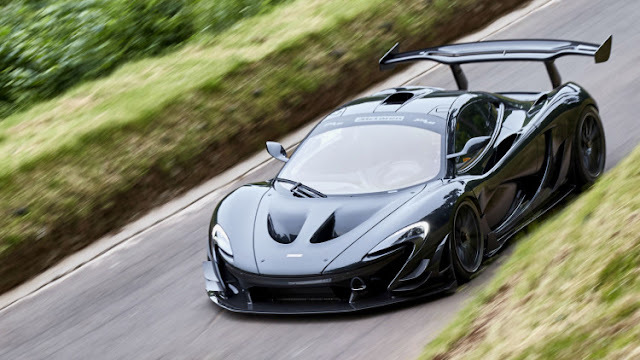 This car is very special for speed lovers and racers, you can only drive this McLaren on track because this is GTR, the car is illegal on roads, and this car is also one of the fastest track cars, the special thing about this car is, you can only buy this car when you have already a p1, yes this is limited to p1 owners, You get a lot of specialities if you own 1 GTR, because McLaren offers a special car race experience on some most famous tracks around the globe with complete support and driver training, this offroad beast is powered by a 3.8-L, v8, engine + Electric Motors, they both generate a sum total of 985 hp, this huge amount of power can lift this car from 0-100 in 2.4 seconds, on full acceleration it can go at the top speed of 350 km/h. Indian Price - 195,000,000 ₨. 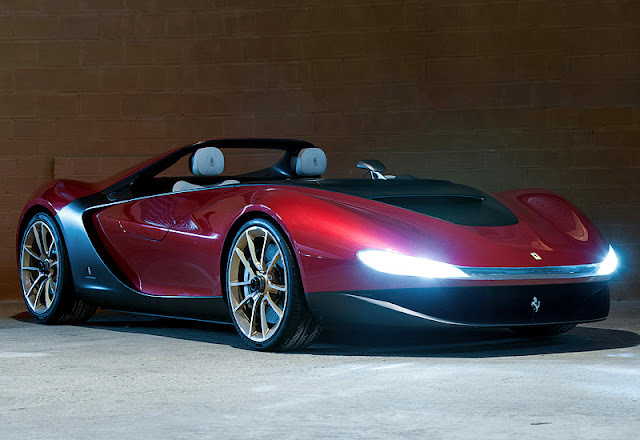 A concept car that made to give the tribute to a car designer from Ferrari named Sergio Pininfarina, the car was designed by Pininfarina, basically formed by Ferrari 458, the company decided to build 6 states of peace for their special customers and the manufacturer personally give it to those lucky customers. heart of this car is a specially designed 4.5-L V8 engine, this powerful engine generates 570 bhp and maximum torque of 540 Nm @ 6000 rpm, this power moves the car from 0-100 in 3.4 s, and the car can achieve a maximum speed of 320 km/h at full throttle. This is the firs car produced in the middle east by W Motors, a UAE company. This car was built in 2012, a limited production car with 7 units ever made and 3 ever sold. 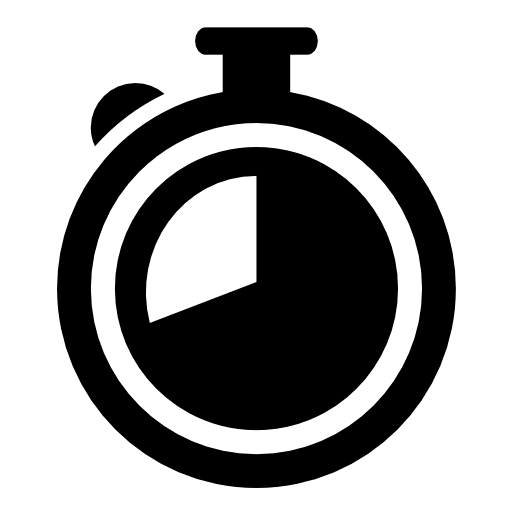 the car is too much famous because it faced in Fast and Furious 6 and also available in word class games like Asphalt 8 air born and CSR racing. The car is made in the middle east so it contains some royal qualities like titanium blade headlight gilded by 420 yellow diamonds. This hypercar is powered by a 3.7-L F6 engine it can produce 780hp, that can make the car lift from 0-100 in 2.8 s and reach and the top speed of 395 km/h. There is only one police force in the word that has this type of hypercar in their fleet, none the other this is Abu Dhabi police force. Indian Price - 221,000,000 ₨. It will be one of the best and unique hypercar when it will on road in 2018, still a project car made for the show, this hypercar is developed by Aston Martin and technically developed by red bull, the car get the name from a goddess named Valkyrie, she decides who live and who die in the war. This beast is powered by a 6.5-L V12 engine that can produce 900 hp. 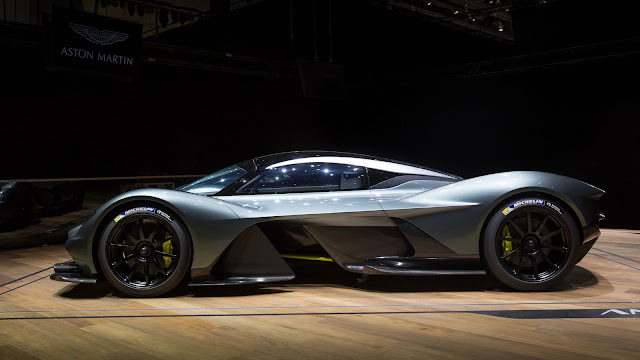 International this car named as AM-RB 001 the company decides to produce 150 units. Nowadays this supercar is in London because it was featured in London motor show in May 2017. Indian Price - 247,000,000 ₨. 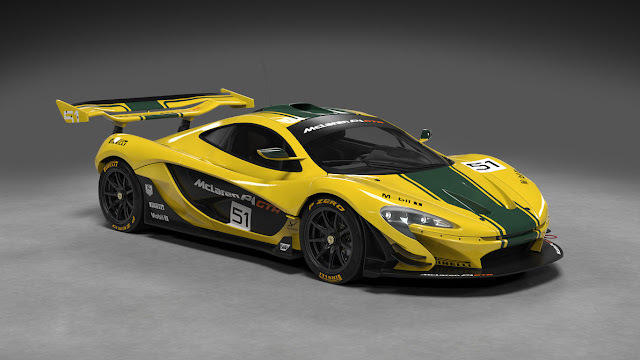 One of the best cars in the series of P1, once this was a track car and people's dream to drive this car on road, now there dream comes true because P1 GTR is now a road legal car known as P1 LM, now you can place your number plate on this 985 hp roaring beasts. The credit goes to Lanzante motors who convert 5 GTRs to LMs authorized by Mclaren. This masterpiece is powered by a 3.8-L, v8, engine + Electric Motors, they both generate a sum total of 985 hp, this huge amount of power can lift this car from 0-100 in 2.4 seconds, and at the top acceleration, it can go at the top speed of 350 km/h. Performance almost similar to P1 GTR. Indian Price - 260,000,000 ₨. The most expensive supercar from Lamborghini, they built this car in 2014 on the 50th anniversary of Lamborghini, the company decides to make only 9 peace but they built only 3 till date, Antoine Dominic and Kris Singh are two peoples in the word who own this beauty and another one peace is still with the company. 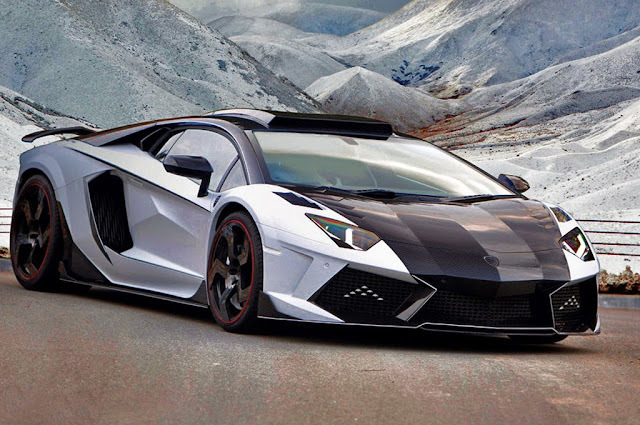 This beauty is inspired by Aventador, but it is wider, more beautiful, and more expensive than Aventador. 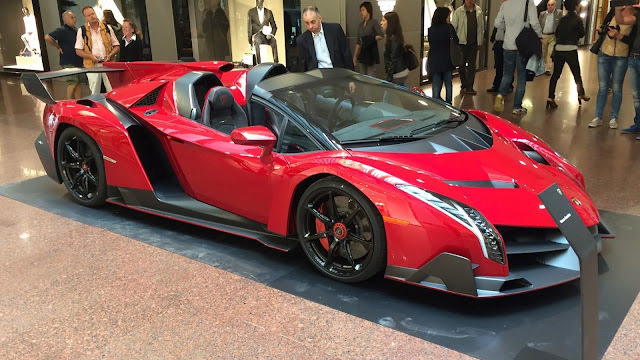 Veneno Roadster is powered by a 6.5-L v12 engine that generates 750 hp, It can speed up from 0-100 in 2.9 s and reach the top speed of 221 mph. Indian Price - 292,500,000 ₨. After looking at this concept from Bugatti I have to say one thing "there is no limit to creativity". 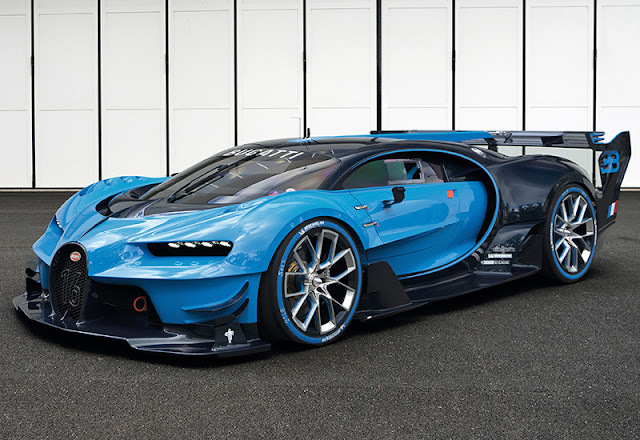 Vision Gran Turismo is a concept car, Chiron is based on this concept and 2018 Chiron will completely be based on this concept, peoples hold their chair tightly when this beast arrived at Frankfurt Motor Show, they made six models for shows, only one man on this planet who got this masterpiece and that lucky guy is Prince Badr bin Saud from Saudi Arabia. 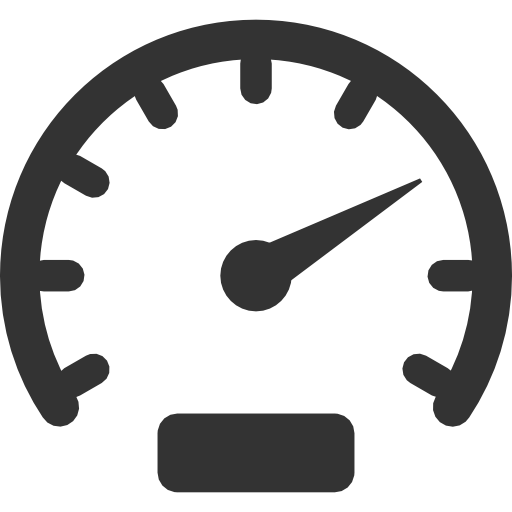 The car is powered by an 8-L W16 engine that can generate 1500hp this car can move from 0-100 in 2.1 seconds 'in a breathtaking' and the maximum speed touches the value of 400 km/h. 😅 huh ! 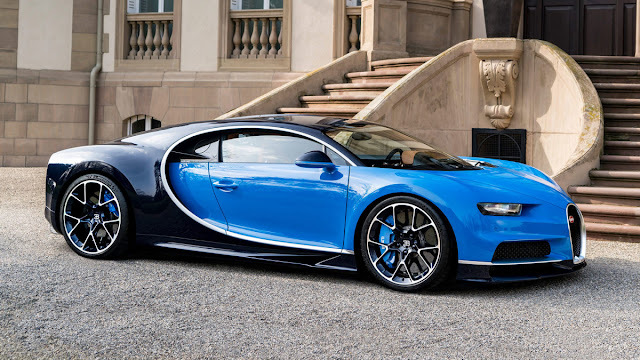 It is normal for a Bugatti. Indian Price - 357,500,000 ₨. 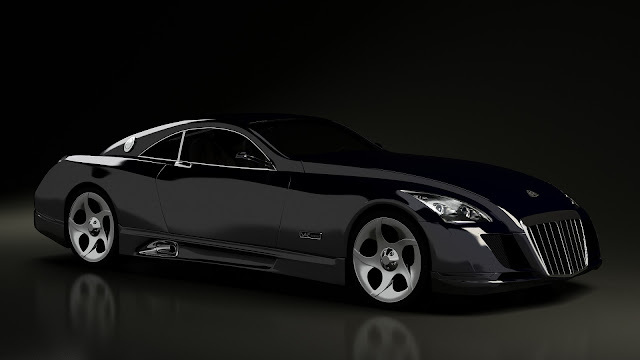 Still the most expensive car of the decade, so I have decided to put this car on no 1 in my list, Maybach is a luxury car division of Mercedes-Benz and they built this beast in 2004, the reason behind the creation of this car is Fulda tyre, they want to test their new generation wide tyres. Exelero is a 2 door luxury look sports car that is powered by a twin turbo v12 engine that can generate 700 hp that can reach a top speed of 218 mph. Once Birdman was the owner of this car. Indian Price - 520,000,000 ₨.